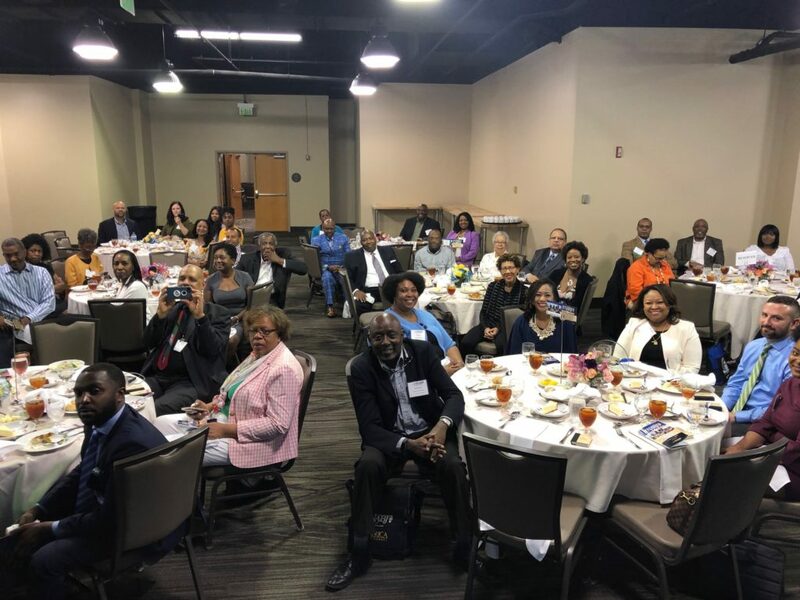 This year’s conference for Region III took place in Birmingham, Alabama, April 5-6. 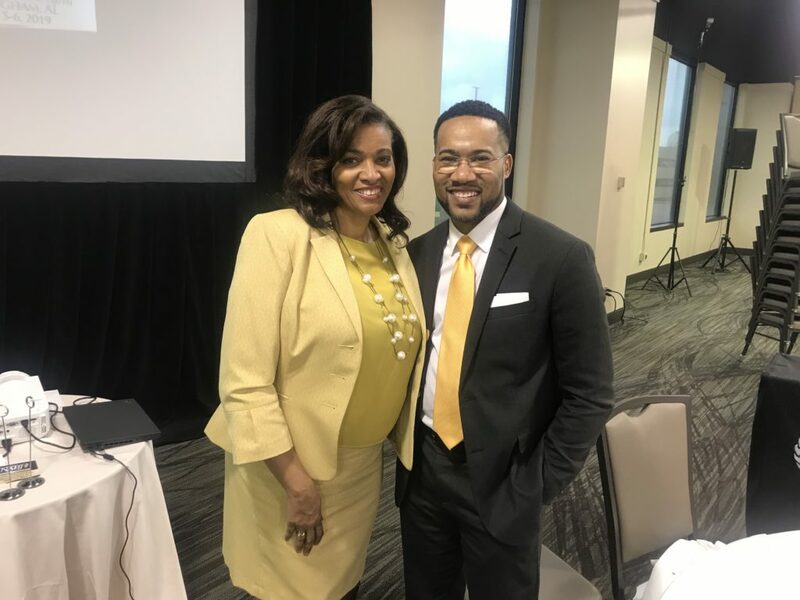 AABJ President Carol Gantt attended the conference, as did many AABJ members including Fox 5 anchor/reporter Kerry Charles and CNN digital trending news writer Doug Criss. 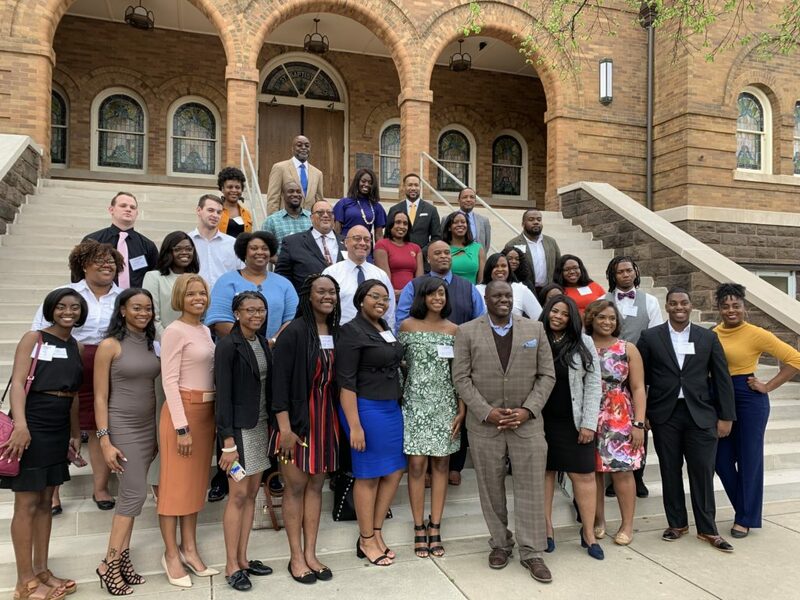 Here’s a look back at the conference in historic Birmingham. “Everybody can be great because everybody can serve,” Dr. Martin Luther King Jr. once said. But how many of us can serve while being great? We’re all striving to be great. 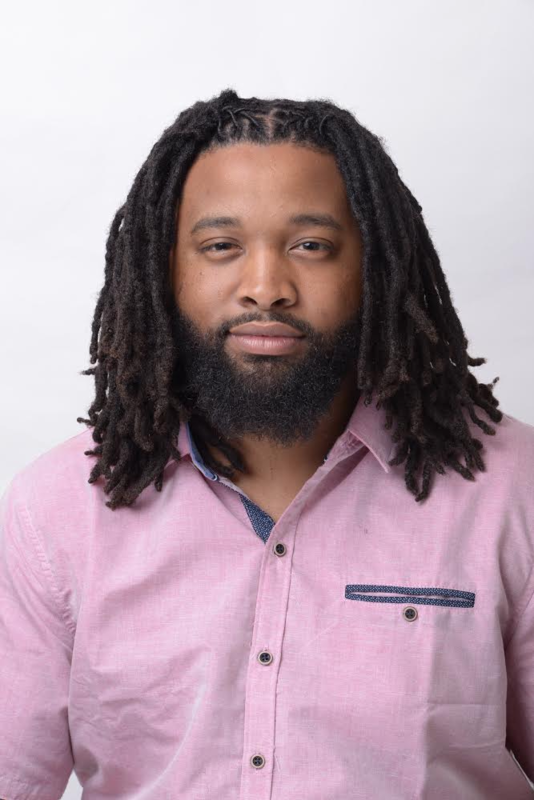 However, Atlanta resident Eldredge Washington, 29, has proven that in the midst of striving for personal greatness, there’s still time to give back to others through volunteerism, activism, and service. 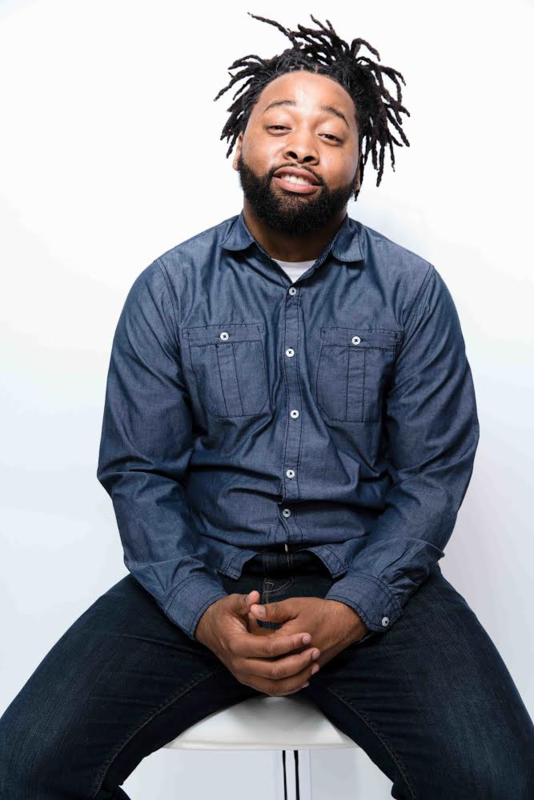 As the founder of a non-profit Motivated Adults Developing Excellence (M.A.D.E) and co-founder of the startup tech company Spendefy, Washington has navigated multiple layers of the social sphere. Despite his accomplishments he’s as humble as he is charismatic and constantly thinks of others before he thinks about himself. A man of character and integrity, he has unwittingly positioned himself as a role model for everyone seeking to serve while being great. 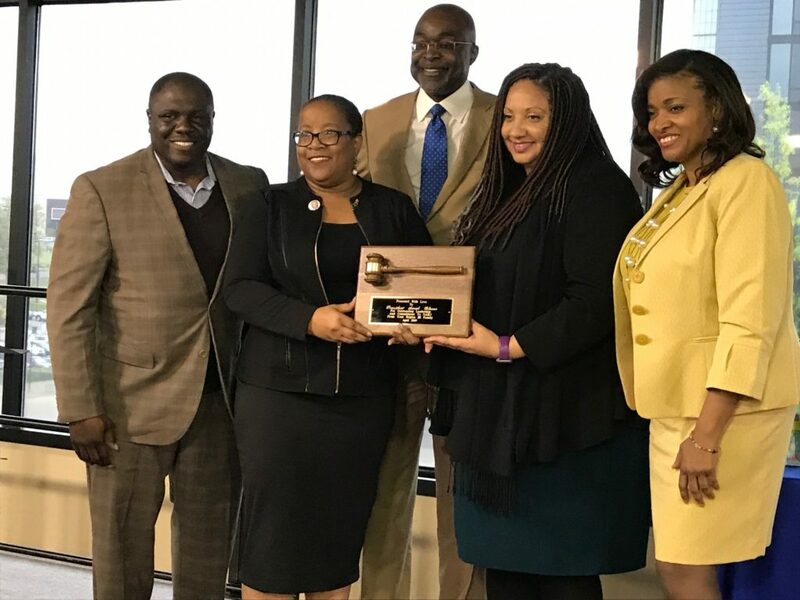 A native of Monroe, Georgia, Washington has become a part of the fabric and inner-workings of Atlanta’s entrepreneurial and social good communities. 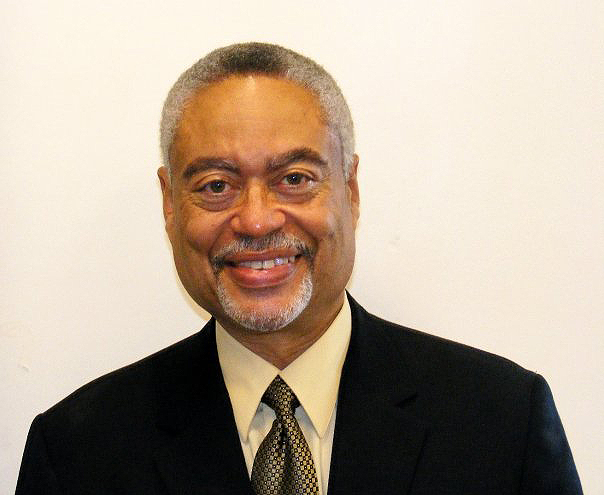 Launching his youth empowerment organization, M.A.D.E, when he was only 17 years old, he sought to transform the lives of others by actively promoting cross-generational interaction and dialogue between adults and youth through mentorship. Full of life and bubbling with subdued energy and excitement, Washington has a magnetic draw that attracts people into his orbit and inspires them to serve in their own way on some level. “People want to give back to their community, but many times don’t have time and don’t know how. I help them see that there’s no shortage of ways and more than enough opportunities to make an impact,” he says. Years spent as a nonprofit leader has taught Washington that while service is good, the community is best served when good hearted people with decision making and economic power can be counted as true allies. 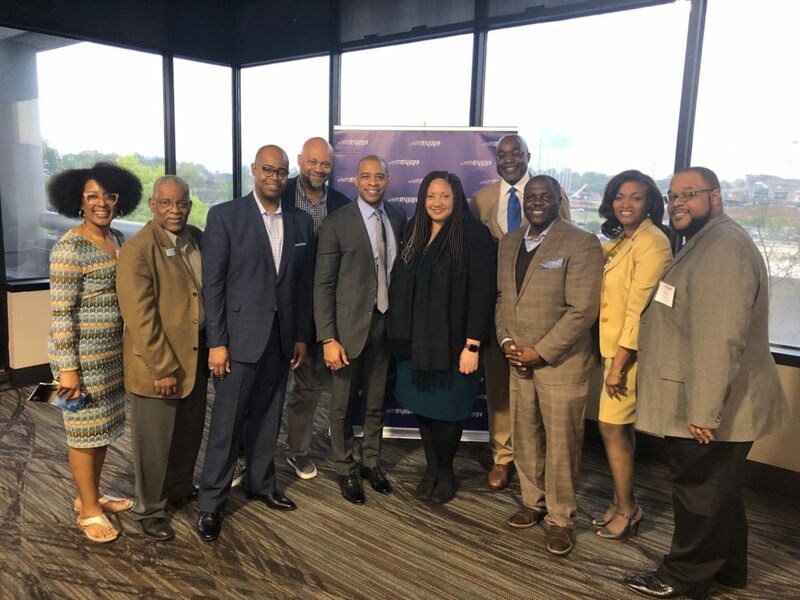 Motivated to become such an ally and have an even greater impact for the African-American community, Washington and his co-founder, Antwon Davis, launched Spendefy — a web based application designed to promote black businesses and to dare its users to “spend different”. 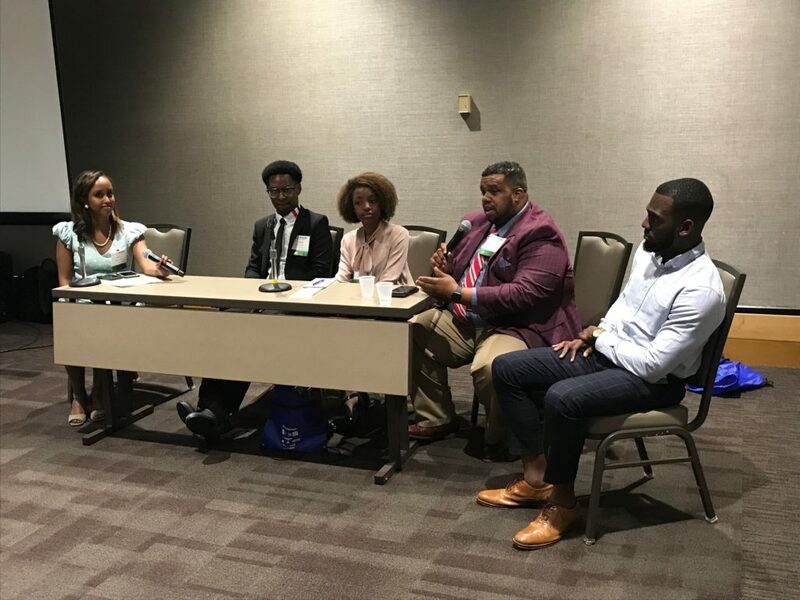 In addition to mentoring students, leading social change in the neighborhoods and building socially minded businesses, Washington is active in his local church and engages with other civically minded groups who share his same vision for community uplift. 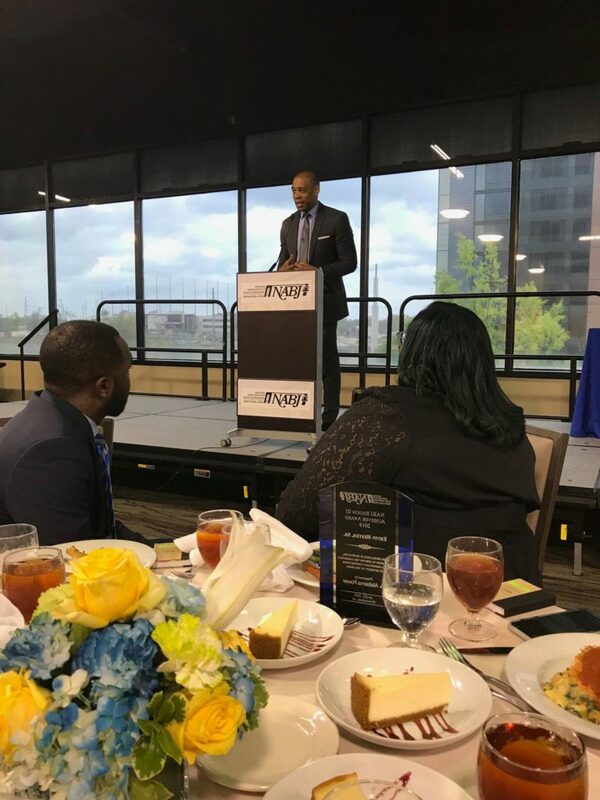 “It’s easier to go it alone to get all of the glory, but we have a greater chance of success and can touch more lives when we pool our resources, talents, and connections to achieve the greater good,” Washington said. 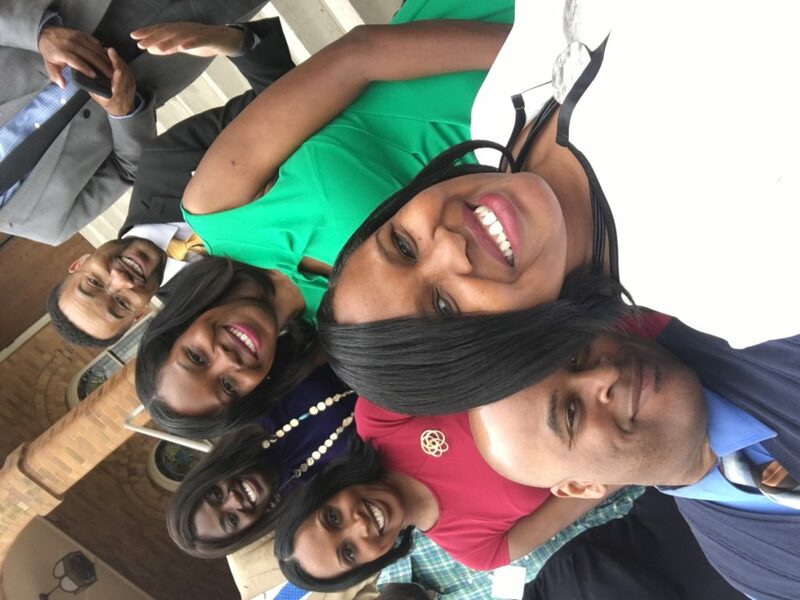 Washington’s daring to put his community first has inspired countless people — young and old alike — to envision greatness for themselves through service and entrepreneurship. His journey is just beginning, but he’s proven to be a true leader dedicated to uplifting his community through mentorship, financial empowerment, and community activism. AABJ’s $43 for 43 fundraising campaign is still ongoing. In its 43rd year, we are asking members to donate $43 to go towards programming, scholarships, and events throughout the year. Be sure to invite your friends, coworkers and anyone you know that supports our members in print, communications, public relations, radio, broadcast, digital and the many trailblazers in the literary world. 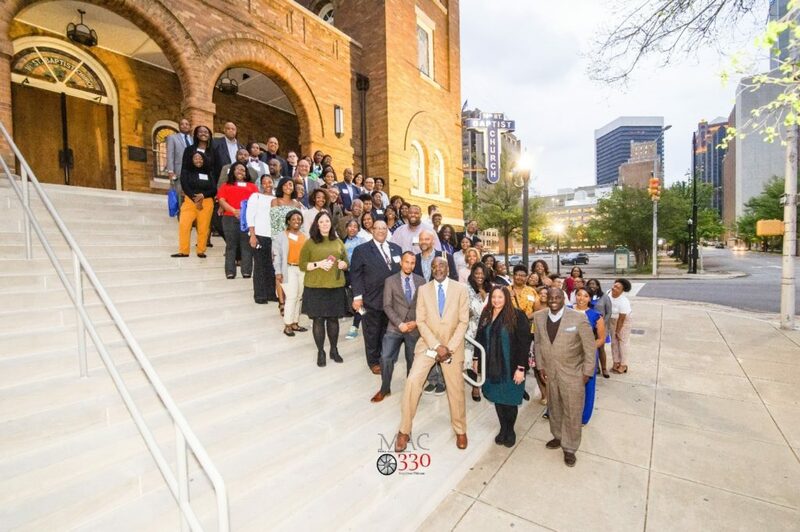 Be sure to share our campaign on your social media by using the hashtag #AABJ43. 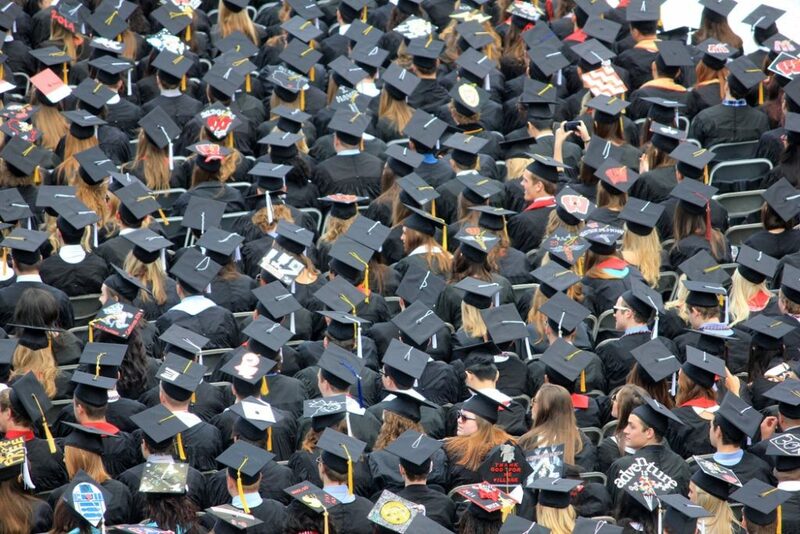 When it comes to students’ senior year of college, there tends to be a gap between the campus environment and “the real world.” Every student fears whether he or she is prepared for the opportunities that typically won’t fall in their lap when they’re not a student anymore. There is the also the question whether the institution the students attended prepared them for the “real world.” Some students blame themselves for not taking advantage of opportunities presented to them. 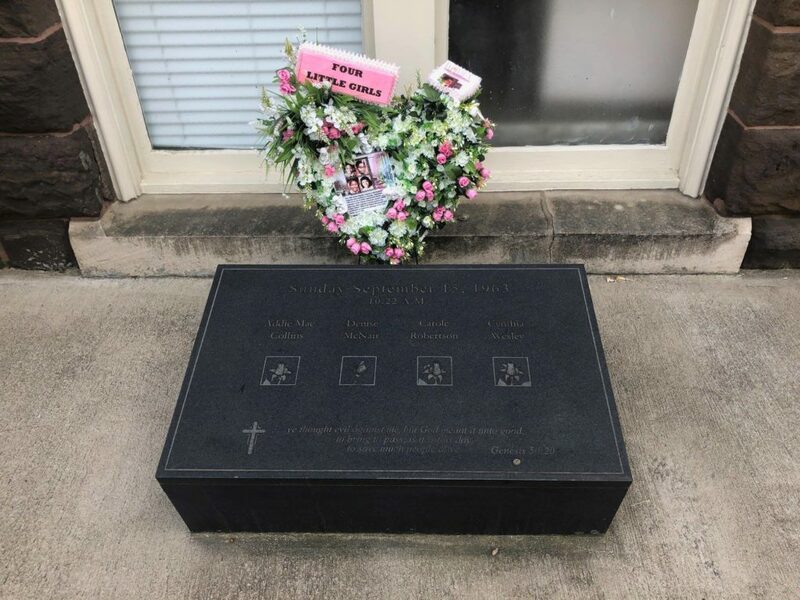 “Clark gives you a glimpse into the real world and doesn’t hold your hand … That’s how the real world is,” said Frank Jefferson, a senior at Clark Atlanta University. Each institution sometimes held career fairs where students are able to meet professionals for potential internships that could turn into a job in the student’s interested field. 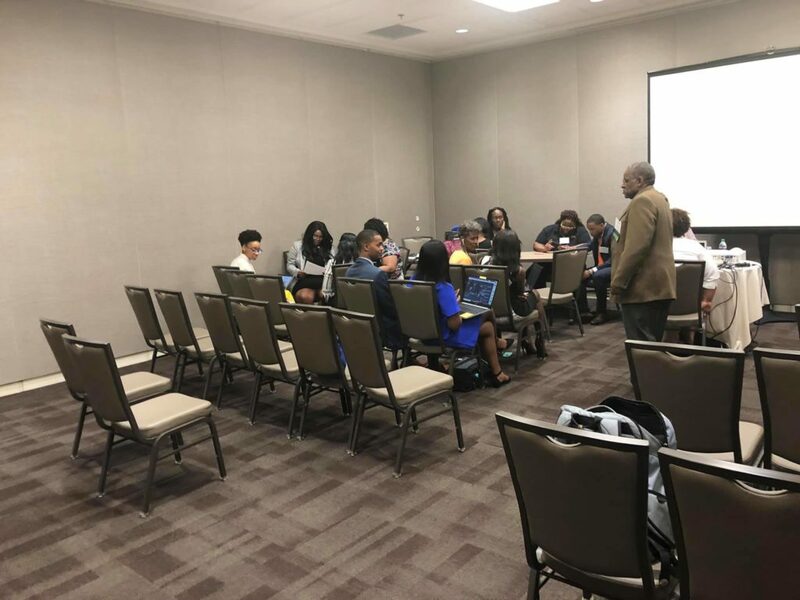 Students could also join organizations that put them in the position to network with professionals or an outside organization where students can get hands-on opportunities. 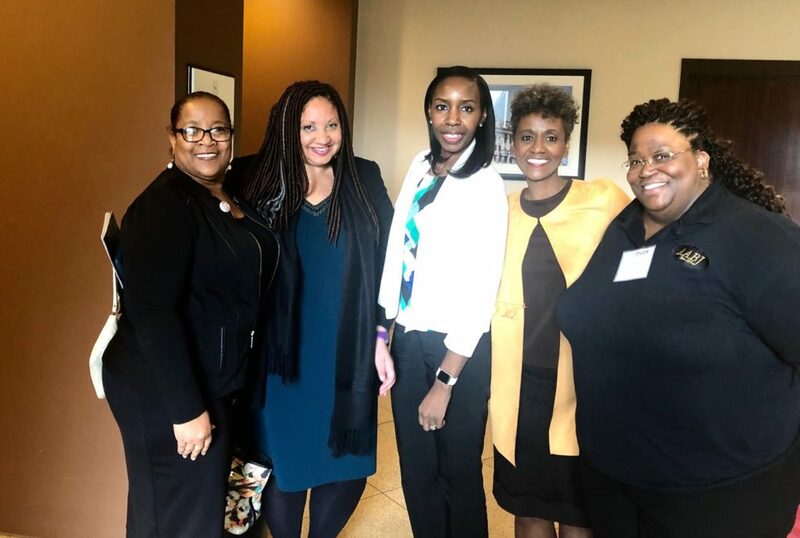 “My best advice would be to seek out the opportunities yourself, be assertive but not aggressive and follow up with those who you have connected with over the past few years in college,” Nailah Heard a Senior at Clark Atlanta University said. Technically I don’t have a current position in AABJ, but I’m a very active member. I am a past AABJ President, who served from 2005-2008. During that time, I was blessed to be the President when AABJ hosted the NABJ convention in 2005 and AABJ/Atlanta did an amazing job. I’ve been a member of AABJ since 1994, right after I relocated here to be an anchor/reporter for WGNX, which is now WGCL. 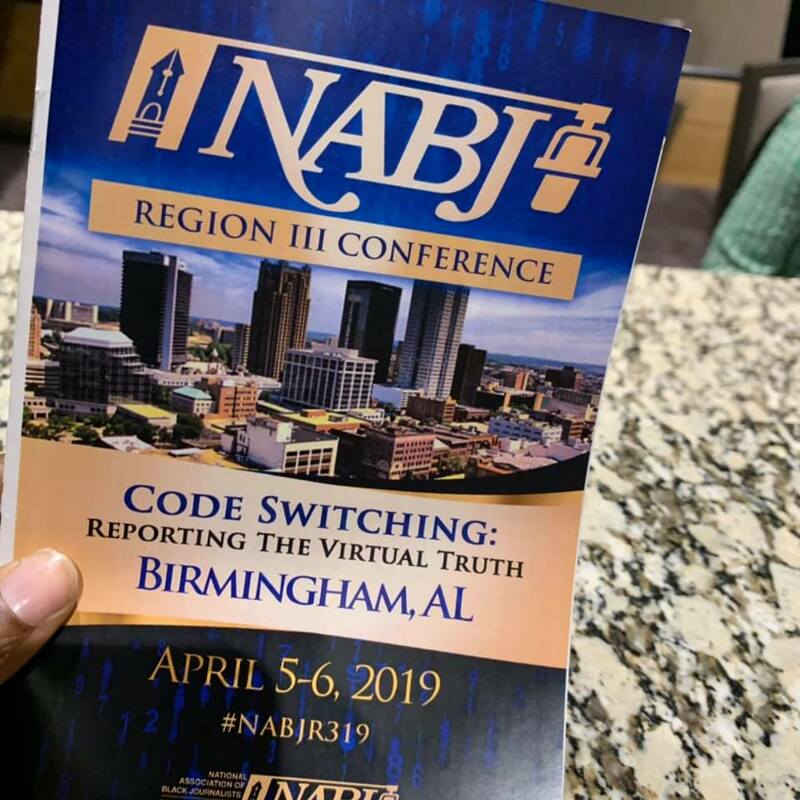 My membership in AABJ is connected to my membership in NABJ, where I served on the NABJ Board from 1989 to 1991. I was a chapter president in Denver and my hometown of Omaha. I graduated from the University of Nebraska/Lincoln where I majored in journalism. I’ve lived in Atlanta since 1994 and I continue to work as a journalist. Currently I’m the managing editor for Georgia Public Broadcasting’s “Lawmakers” program, covering the legislature when it’s in session. The rest of the year I work on freelance projects. I started my career in broadcasting in Omaha before moving to Denver, Little Rock, Houston, Dallas and Atlanta, both in front of and behind the camera. 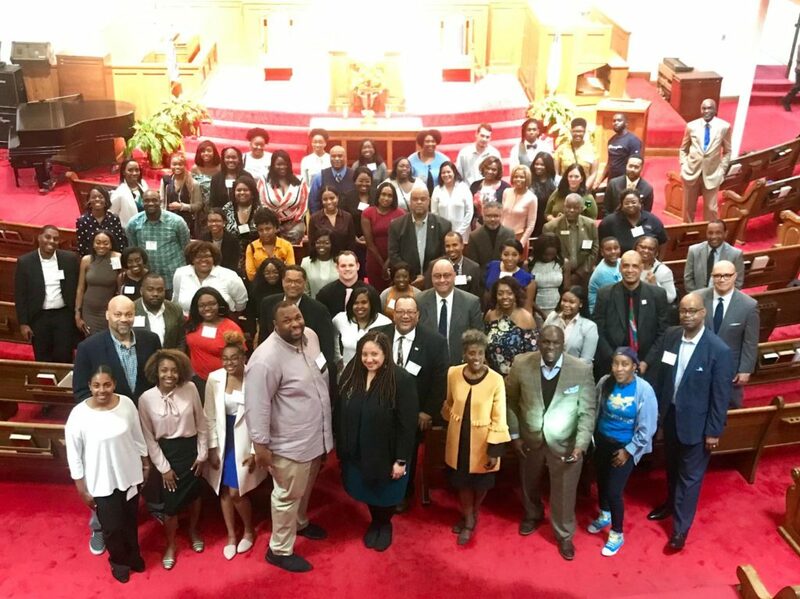 Being a member of AABJ is important because our voices need to be heard in Atlanta. 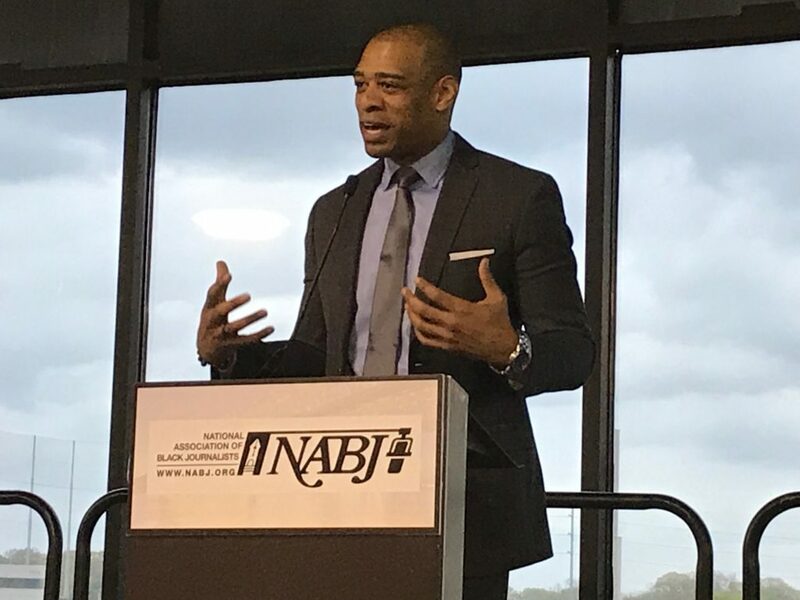 The diversity of media people here is the direct result of the push for change by NABJ/AABJ. It is our job to point out issues that need to be corrected, including how our communities are covered by mainstream media. Questions we have raised locally and nationally have made a difference in changing unfair practices, but we can never let up. Bad habits, lazy reporting and cultural arrogance in coverage have a way of coming back and we have to be there waiting. I was always fascinated with television production and storytelling. I got my first introduction to TV while in high school. I joined a Junior Achievement company, run by a local Omaha TV station, WOWT-TV, where we produced our own programs. When I was a sophomore in college, I was hired part time by that station, working summers as a reporter/photographer, before being hired full time after I graduated. Starting as a photographer made me a better storyteller because I learned to see each story through the lens of the camera. I watch and read media every day, CNN, MSNBC, local news, PBS, AJC, and the NY Times to name a few. I’m fascinated by great storytelling and how things are produced and that includes movies, documentaries and special programs. Former CBS 60 Minutes Correspondent Ed Bradley remains one of my biggest heroes because he was such a trailblazer in the industry and he commanded respect. I also respect ABC’s Robin Roberts because of her bravery in fighting cancer, while maintaining a high level of professionalism in her lead role on Good Morning America. She brings great JOY to her work and shares it every day. What’s an interesting fact about you people wouldn’t have otherwise known? Most people don’t know I’m a musician; a percussionist since high school. I’ve produced the music and soundtrack for three documentaries. In 2018 I created the music for a new TV program called “Secrets of the Caribbean,” which is currently being distributed on smaller TV networks and online. Creating music and the atmosphere for TV programs and productions is also an important part of storytelling!